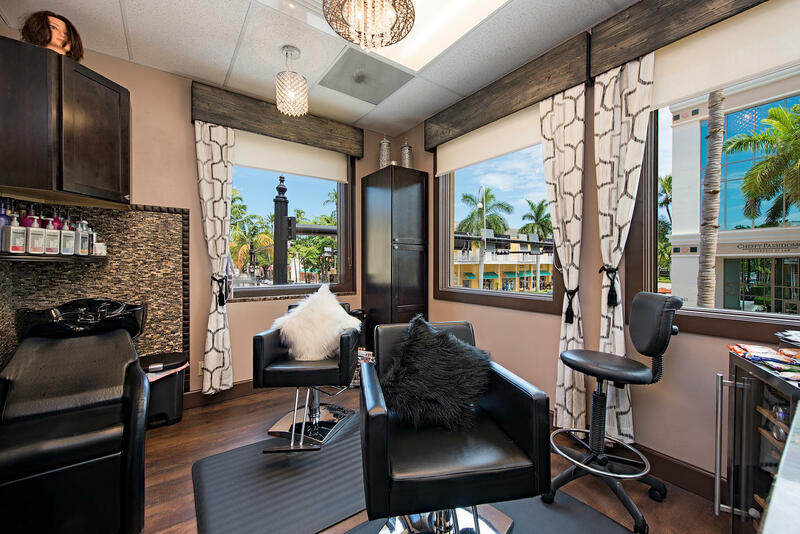 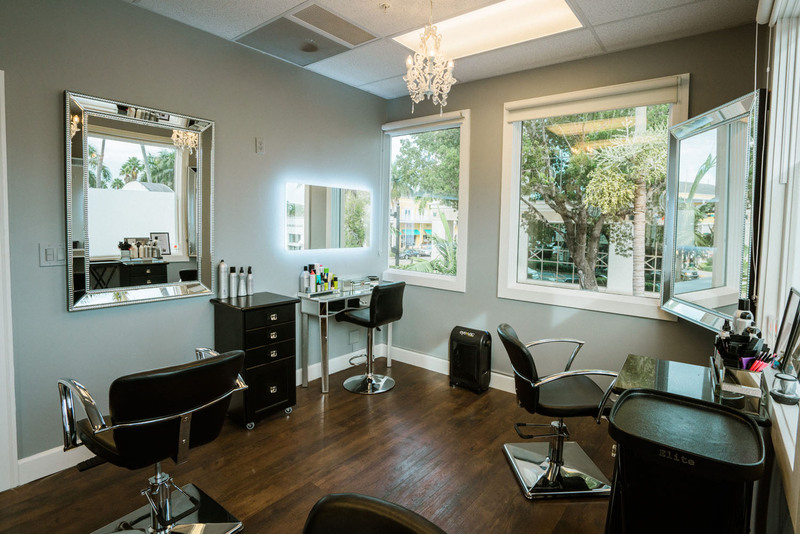 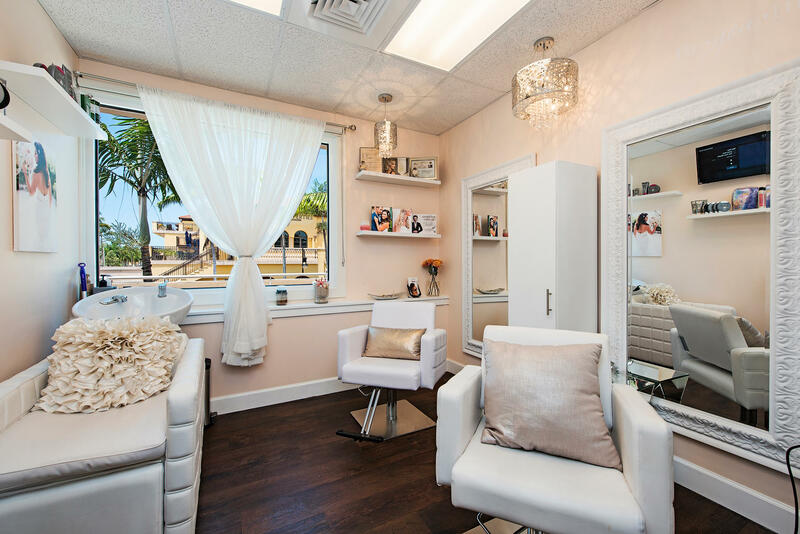 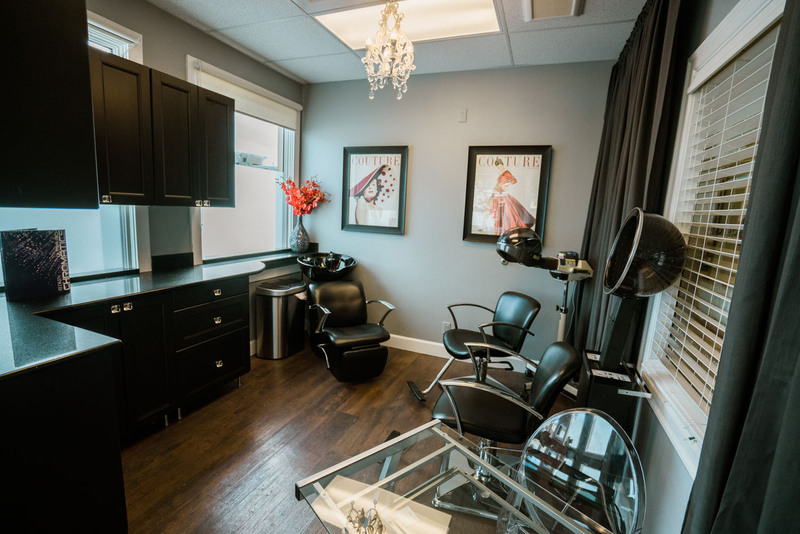 At Salons by JC, we’ve made it possible for independent salon suite owners to run their business inside a common space dedicated to the pursuit of beauty, wellness and the ultimate salon service experience. 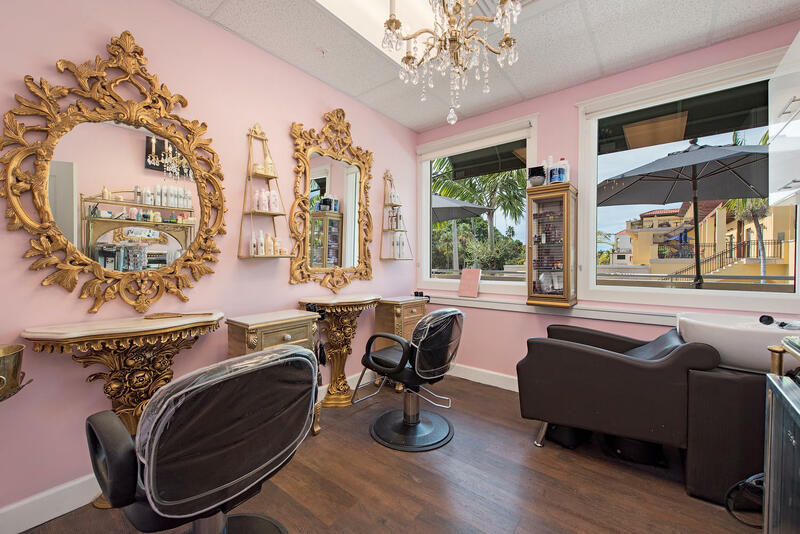 Then we broke all molds and gave them the freedom to use their unique talent and artistic expression to please and pamper you with the latest industry trends and services available. 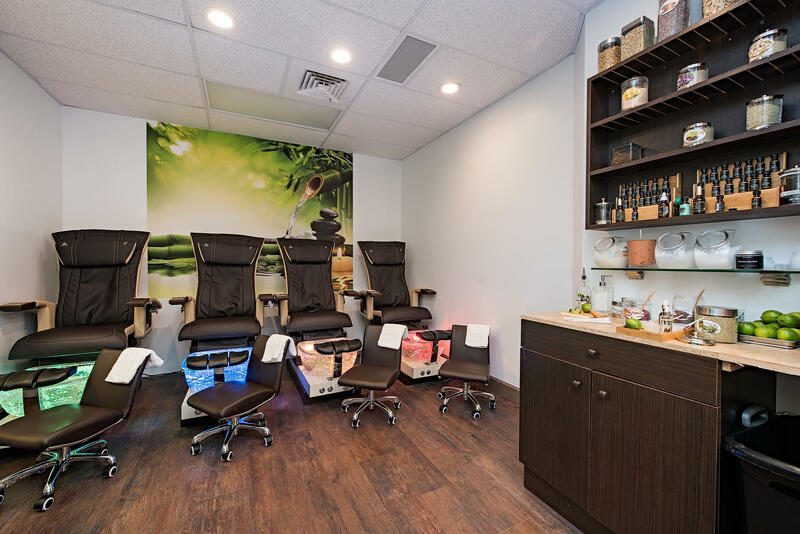 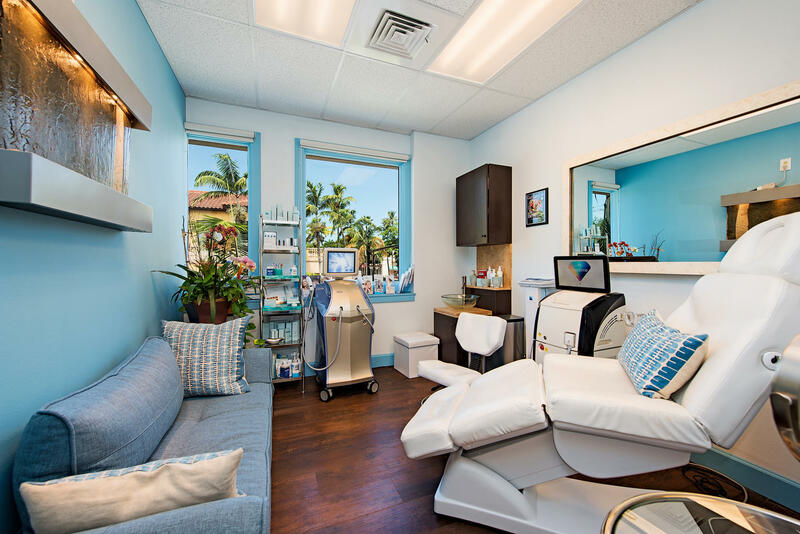 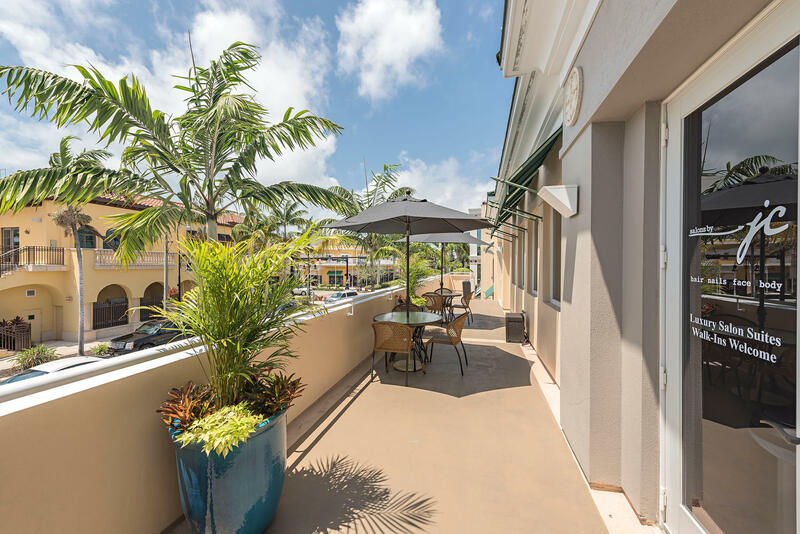 If you’ve never experienced the benefits of taking care of all your beauty and wellness needs in a salon suite environment, you’re in for a treat. 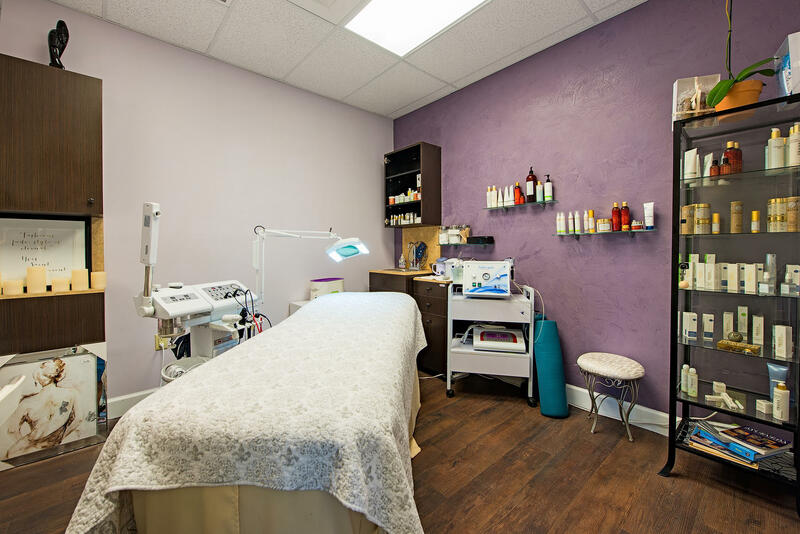 Services include: hair, nails, skin, massage, make-up and waxing. 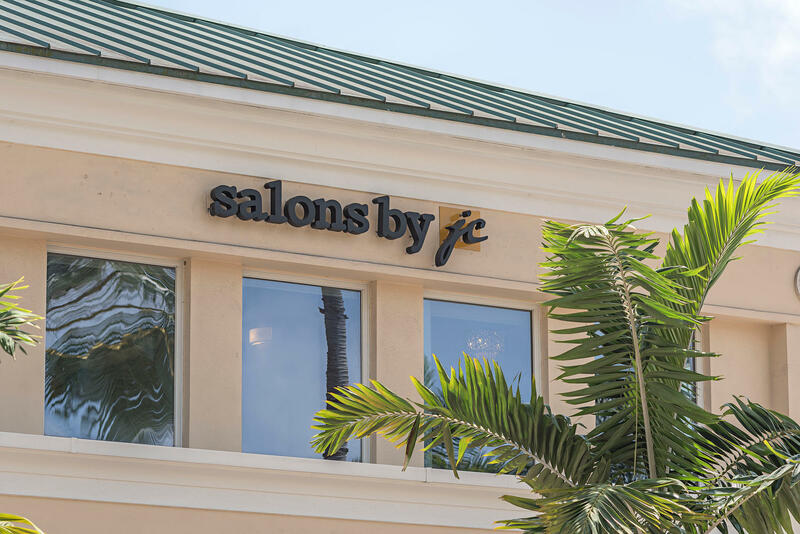 If there’s one word to describe the salon suite services you’ll find at Salons by JC, it’s specialized. 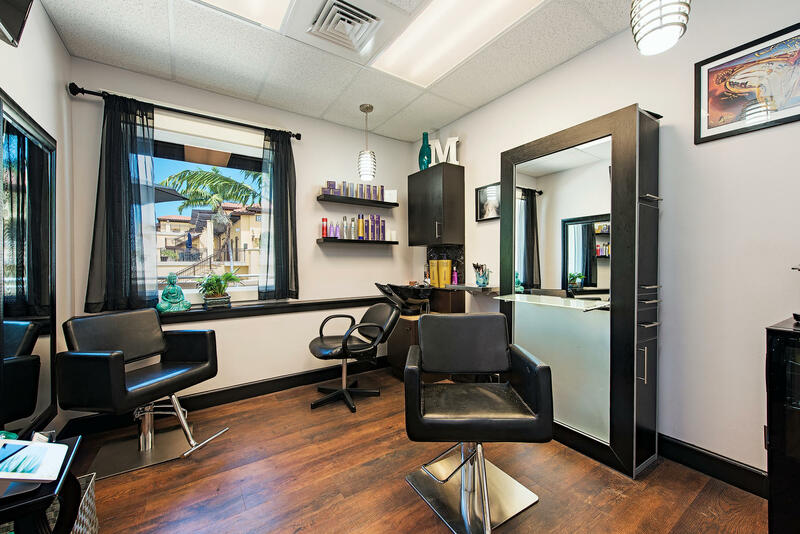 We don’t follow a traditional salon model, so we bring you salon suite services that you won’t find anywhere else. 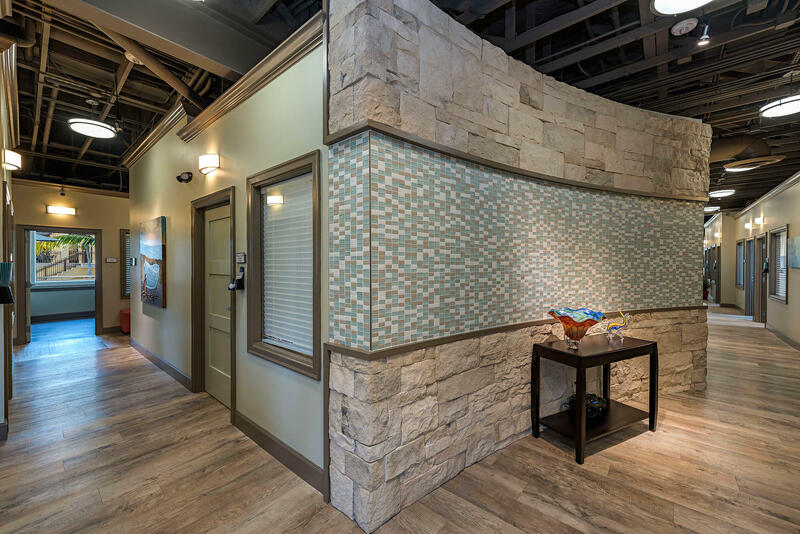 We value the creativity and ingenuity of our specialists and give them the reins to customize their space and their craft. 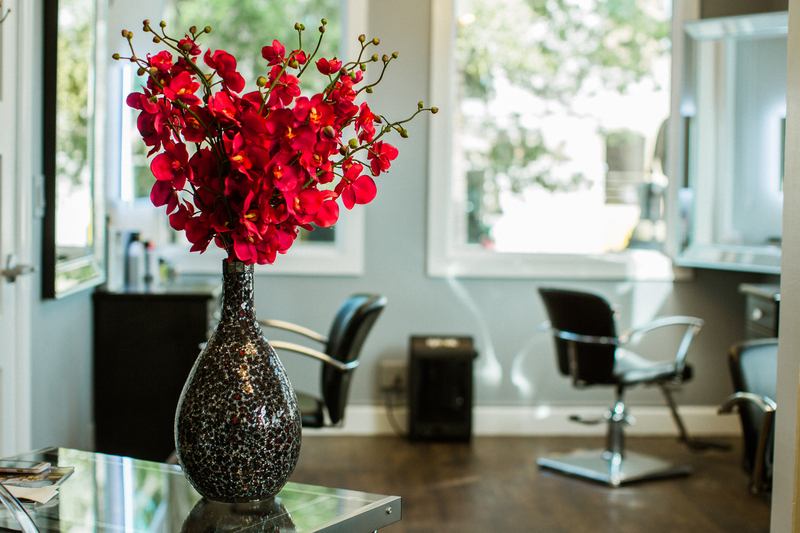 That’s how we end up with the best-trained specialists and you get exactly what you want every time you come in.